Give your time. Give supplies. Give a child the tools to succeed! Through the collaborative efforts of UNLV’s Rebel Service Council, Adopt-A-School Program, CSUN Student Government, United Way of Southern Nevada, Findlay Toyota and others comes Stuff the Truck. Join us as we stuff FIVE Findlay Toyota trucks with donated school supplies. All supplies will go to the following sponsored schools: Cynthia Cunningham Elementary School, Dean Petersen Professional Development School, Oran K. Gragson Elementary School, Paradise Professional Development School, and Ruth Fyfe Empowerment Elementary School. 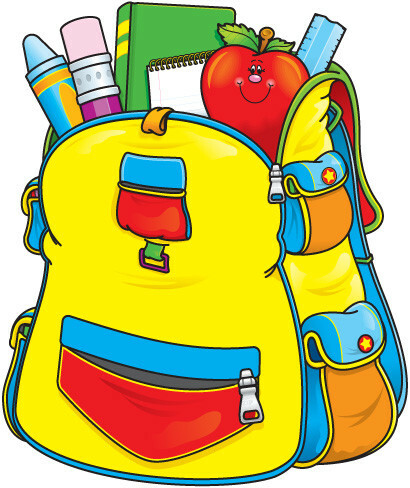 Help a child succeed and excel in school by giving him/her the necessary school items! For questions, or to get involved as a volunteer for this event, please contact Rebel Service Council Youth Coordinator Alexis Villanueva at (702) 895-5609, or at unlv.youth@gmail.com.For more information about the UNLV School Supplies Drive, please visit: http://bit.ly/OCpmzC. The food drive has become a collaborative effort in southern Nevada with the partnership of the letter carriers, Albertson’s, Goodwill of Southern Nevada, ValPak, 22 local pantries, and United Way of Southern Nevada. The collaboration has been highlighted by Albertson’s parent organization and was replicated this year in southern California. For a video recap of the drive, click here. To see how O’Roarke Elementary School students helped out this year, click here. Thank you to everyone who participated in this annual event, which supports our community pantries and the individuals and families they serve! The National Association of Letter Carriers (NALC) Food Drive will be held nationally on Saturday, May 12. Participate by leaving nonperishable food items next to your mailbox for your letter carrier to pick up. Each postal station is partnering with a local pantry for the drive. The pantry partner will receive all donations picked up by their station’s carriers on May 12. For the last few years, United Way of Southern Nevada has partnered with 34 local Albertsons stores to expand the reach of the drive. This year, pantries have also been assigned to a store and will begin collecting donations there on Wednesday, May 2. Assigned pantries will be able to collect donations through May 12, so please visit your local Albertsons store and donate! The goal is 500,000 pounds of food, and every contribution is appreciated.